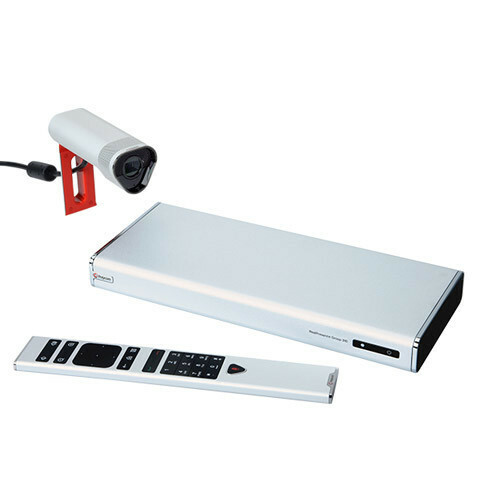 Autosenz offers Solutions for every room size with affordable off-the-shelf Hardware. 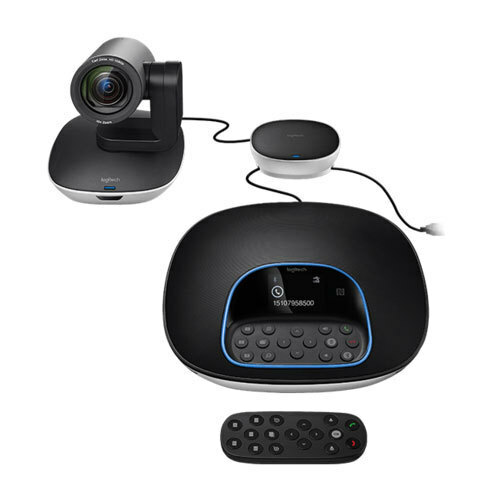 Autosenz has brought some innovative, smart, Patented Video Conferencing Hardware products to empower and enrich the HD VC experience. 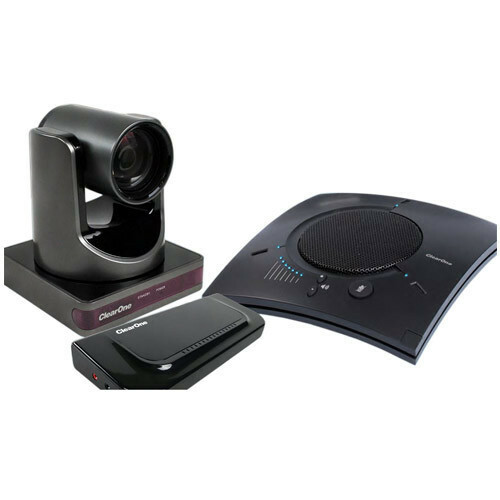 Autosenz is the Distributor for Glimsonic, AVer, Logitech, Jabra & Plantronics Video Conferencing Hardware. 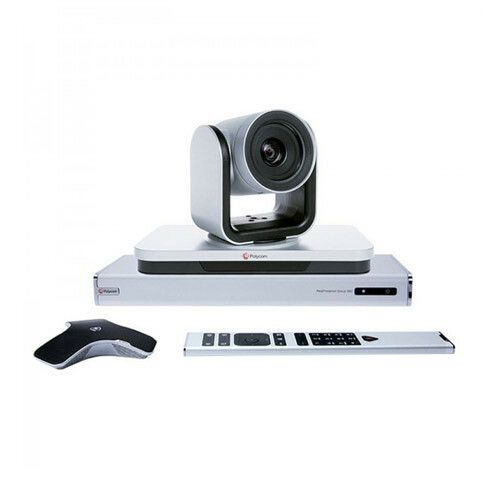 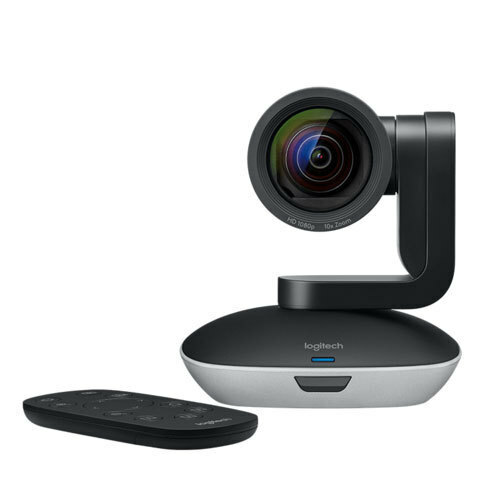 It offers a complete range of Hardware products which includes patented All-in-One Video Conferencing Device, Full-HD PTZ USB Camere with Fixed Zoom, 3x, 10x, 12x, 20x, 30x, Lecture Tracking Cameras, Speakerphones, Microphones etc. 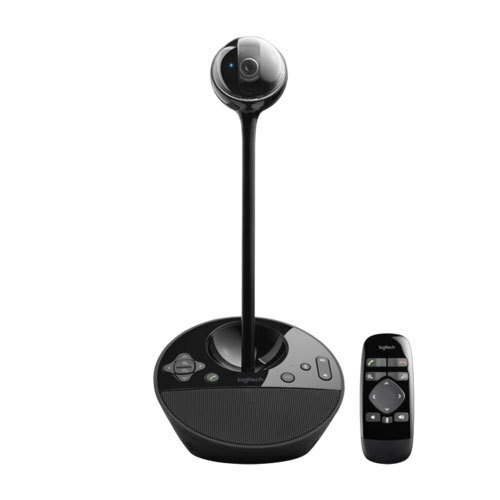 Real Presence Group 500-720p: Group 500 HD codec, EagleEyeIV-12x camera, mic array, univ. 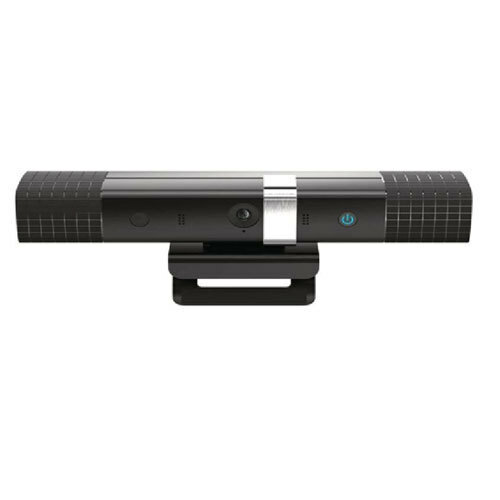 remote, NTSC/PAL. 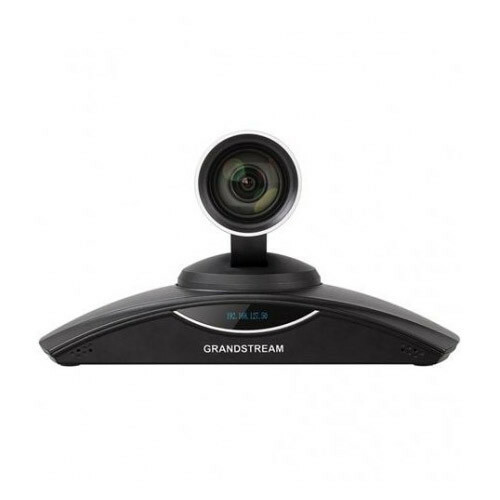 Cables: 2 HDMI 1.8m, 1 CAT 5E LAN 3.6m, 1 HDCI analog 3m, Power: UK-Type G, BS 1363. 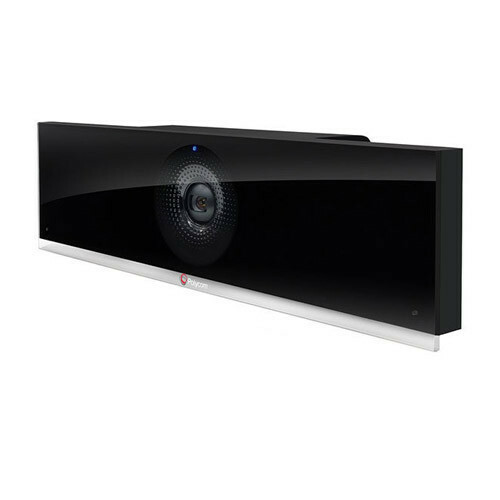 Maintenance Contract Required. 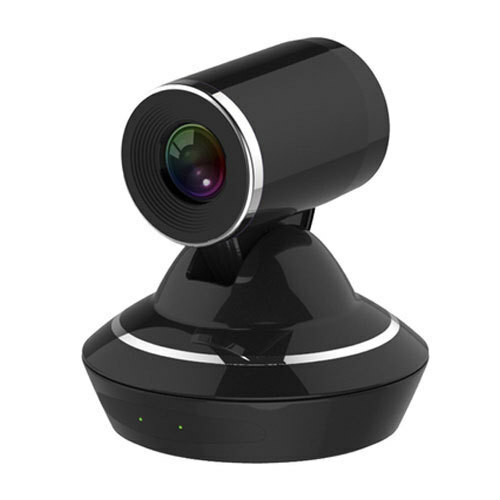 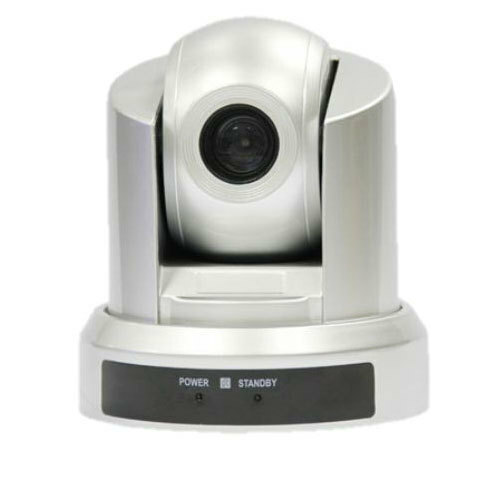 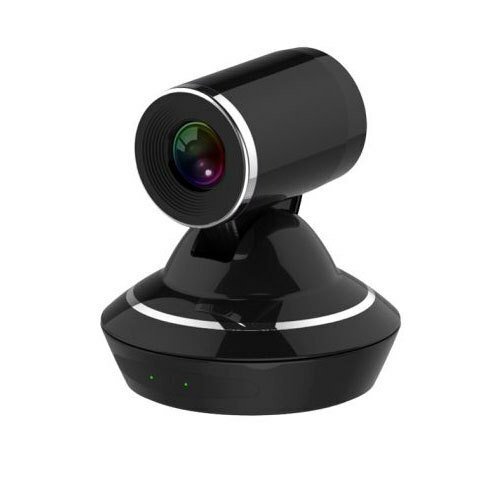 Matching up with the requirements of our clients, we are involved in offering Desktop Web Camera. 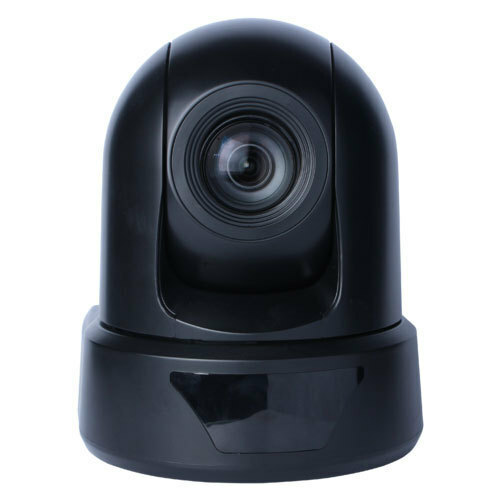 Being a well-distinguished company in the market, we are into offering Glimsonic HD20 Web Camera. 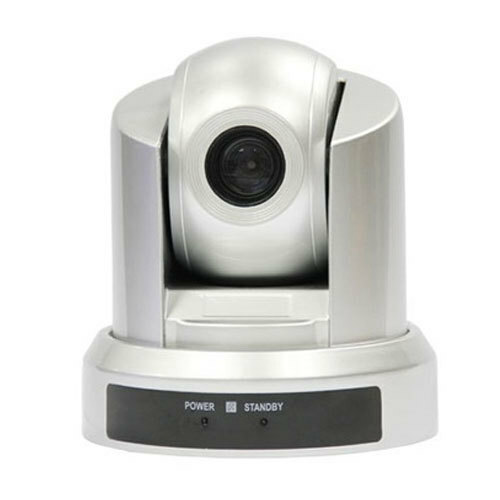 We are ranked on top by offering the best quality of HQ PC Web Camera, which is known for its remarkable finish and quality. 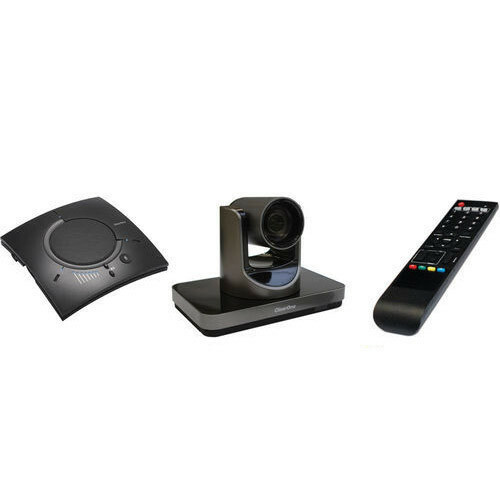 We have been counted amongst the most trusted names in this domain, engaged in providing Video Conferencing Device. 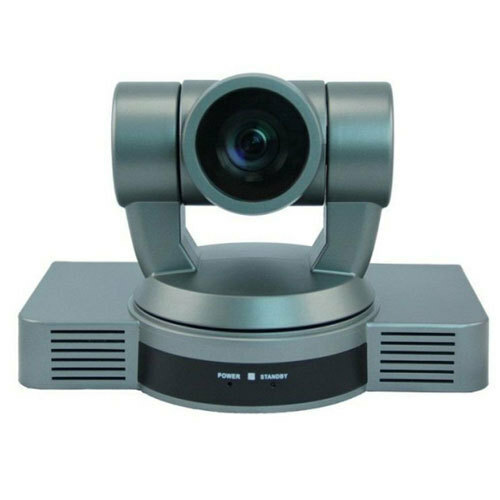 Real Presence Group 310-720p: Group 310 HD codec, EagleEyeIV-4x camera, mic array, univ. 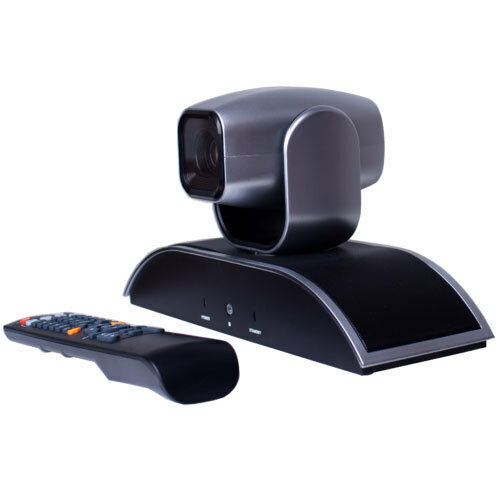 remote, NTSC/PAL. 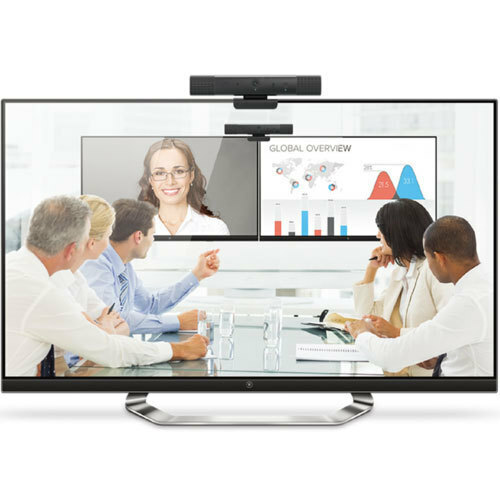 Cables: 1 HDMI 1.8m, 1 CAT 5E LAN 3.6m, 1 HDCI digital 3m, Power: India BIS. 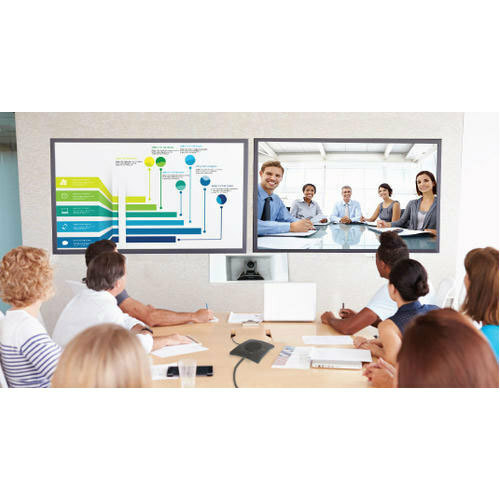 Maintenance Contract Required. 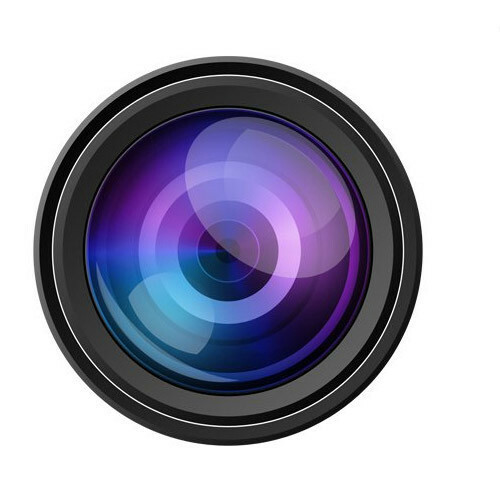 We take pleasure in introducing ourselves as leading firm by offering Camera Lens. 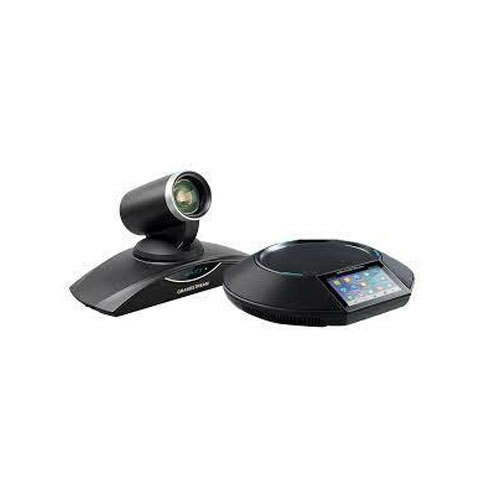 HD 100 – 10XTele Visual 1080p 10x Zoom, HDMI & USB 2.0 PTZ Video Conference Camera. 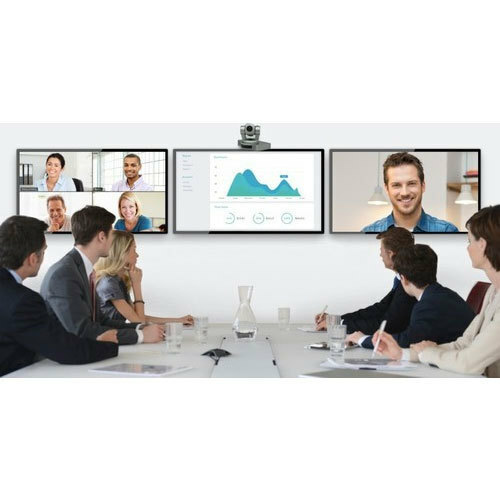 Achieve the highest level of video collaboration experience for your boardrooms, the center of learning, mission critical operation center, medical care units, and even courtrooms for video-enabling all walks of life. 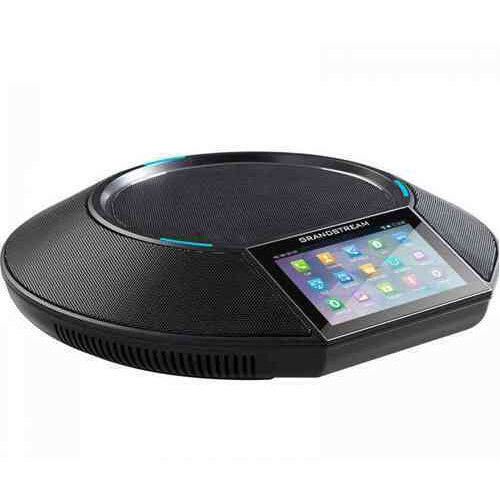 COLLABORATE Versa is designed to work with multiple applications running on your laptop. 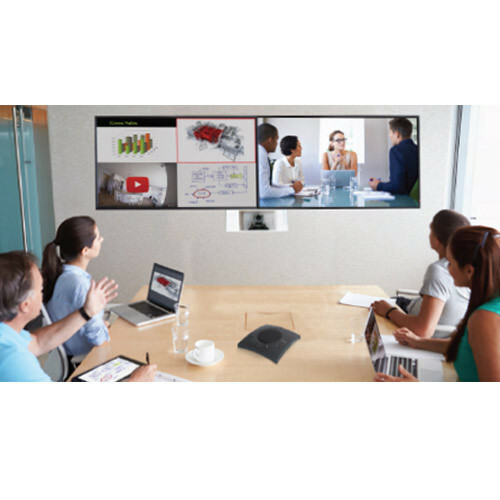 Multi-purpose solution makes it perfect for multiple applications and environments from conference rooms to training centers. 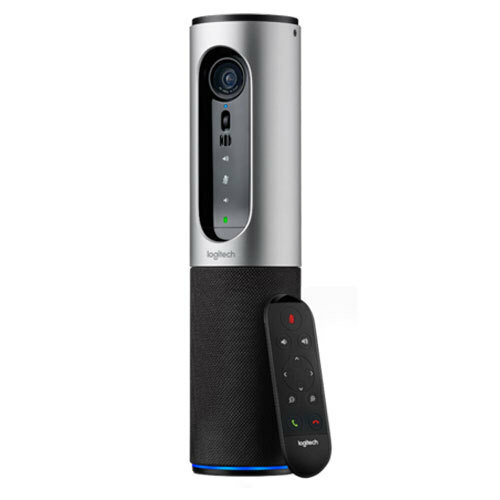 Dual noise canceling microphones provide improved audio quality to suppress echoes and ambient sounds for any home or business video conferencing applications. 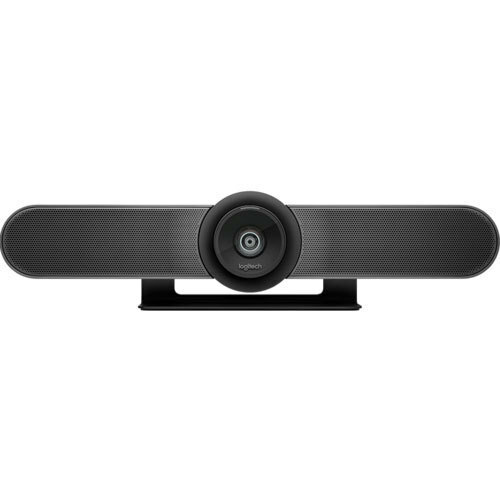 Looking for “Video Conferencing Cameras and Accessories”?